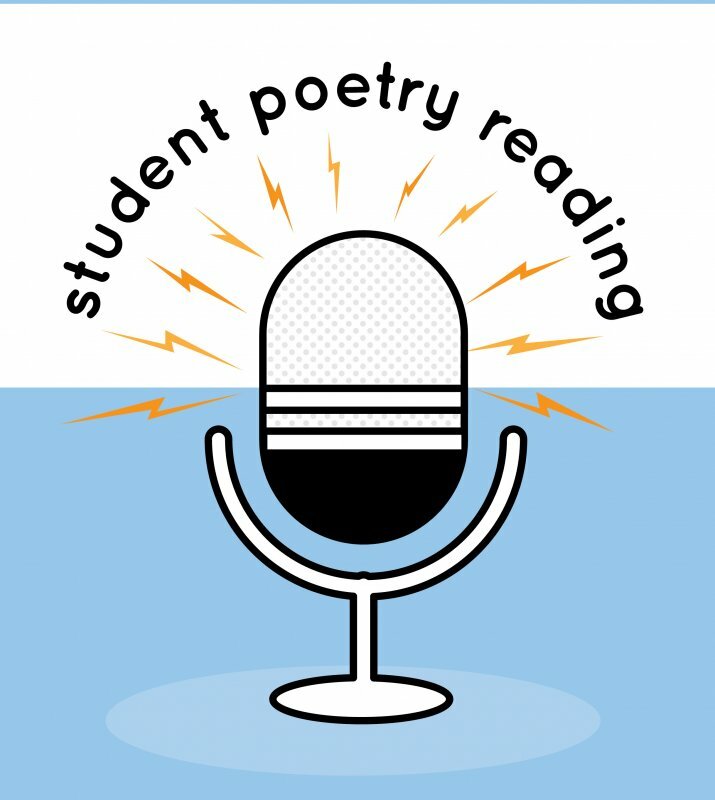 In celebration of National Poetry Month and student poets at U-M, an informal, open-mic reading featuring U-M undergraduate students reading their original poetry. 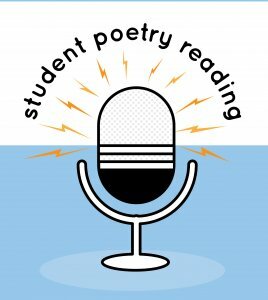 All undergraduates invited to read their original poetry. Arrive and leave as necessary. Sign up at event or pre-register (encouraged). Details/preregistration: Laura Kasischke, laurakk@umich.edu. All welcome to attend and listen. Refreshments will be served. With special guest readers from the RC Creative Writing Honors Program.